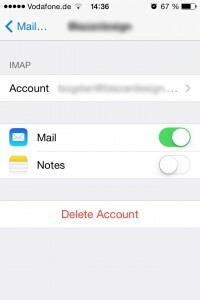 If you're like me and have a bunch of email accounts hooked up to your iPhone Mail via IMAP (Internet Message Access Protocol), then you know the shriek of pain when trying to delete a email on one of these accounts. "Unable to Move Message. The message could not be moved to mailbox Trash." Yeah, that's the one. 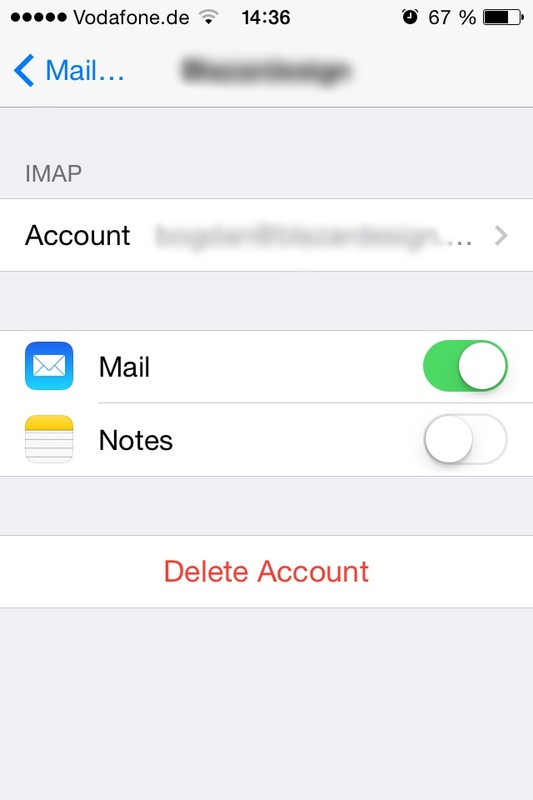 This only happens however if you're using the IMAP protocol, and not POP3. So basically if you've added a Gmail account, you've experienced the issue. If you have your own mail server, chances are you've experienced it as well. Fixing it is easy enough for anyone to do. 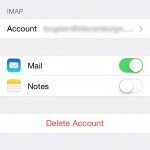 Open up Settings, go to Mail, Contacts and Calendars and find your email account that you want to you want to enable email deletion for. 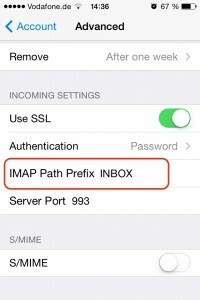 Remember, it has to use the IMAP protocol. If you're not sure what protocol it's using, tapping on the mail account will bring up a screen where the protocol is (usually) listed. Tap on Account and the scroll down to Advanced. 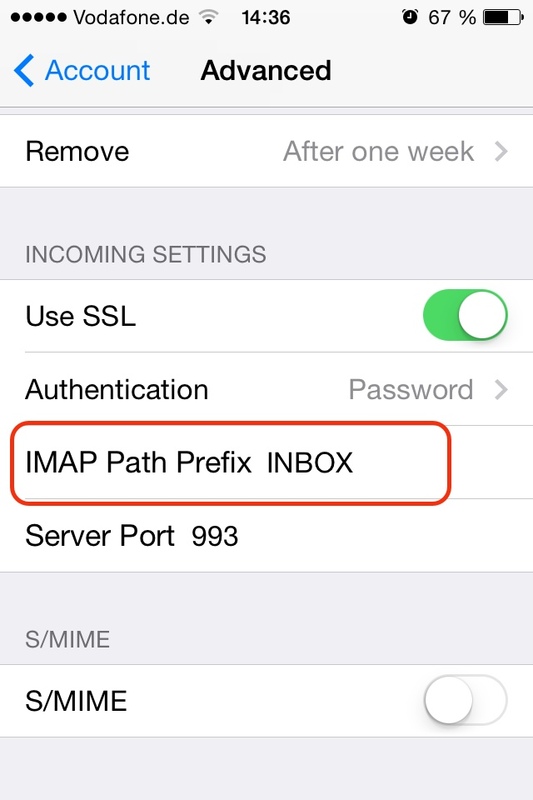 Tap that and scroll down to IMAP Path Prefix. Edit that to say INBOX in all caps and save that. Back, back, Done. Now if you try deleting an email from that account, you shouldn't get that error any more. Just repeat the above steps for all the email accounts you want to fix and you're done. Why this happens, I couldn't tell, but after spending a couple of minutes implementing the above fix, I can now easily delete messages from my iPhone or iPad without a hitch.